So everyone has hair disasters, woes, and setbacks. I mean, it happens ladies! That’s why it is called a hair journey. You win some and lose some, but you learn from the troubles and duds of the losses and mistakes to create beautiful roses of tomorrow. My hair will not grow! No matter what I do, I just can’t grow my hair passed neck length. 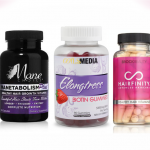 I’ve tried products, vitamins, different styles…everything! Help me please! 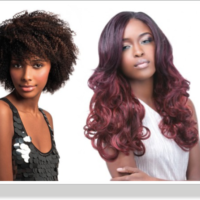 I always say a great ratio of total hair care is 30% products and styles and 70% TLC for your tresses. 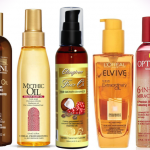 Are you delicate when styling your hair? When in a protective style, you do forget to care for your hair? Does your ends graze your clothes or does your hair get caught on your jewelry? Try not to think so much about the products, vitamins, and the styling options you have done. But think about how (your actions) how you care for your hair and the time in between. 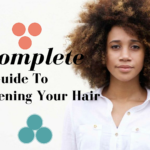 If you are a relatively healthy person your hair is always growing, so growth isn’t the problem, maintenance is really where your focus should be. 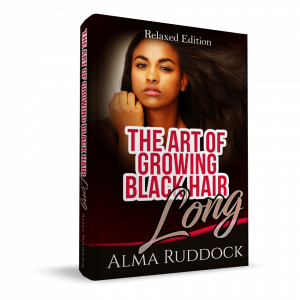 If you want more information on length retention check out this post and this one. When I straighten my hair, it is an oily mess! My flat iron has gunk and muck all in it and my hair is not even all the way straight. I have to wash my hair all over again every time I flat iron my hair. Any tips for my flat ironing woes? Are your tools clean before flat ironing your hair? 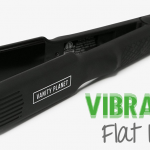 Are you flat ironing dirty hair? 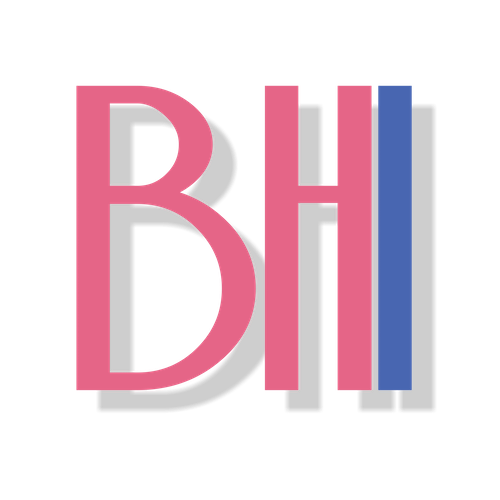 Are the products you are using heavy or are you heavy handed with your products? Make sure everything from your hair to your hair tools are clean before you begin flat ironing your hair. 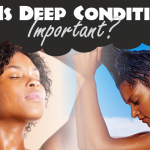 If not, you will re-deposit oils, skin cells, and shed/broken hairs back into your own hair. Also, be light with your products. Use a light serum or a heat tamer spray for flat ironing, but be light. Try these tips and you will be on the path for beautiful flat ironed hair. I would like to connect with you for info on my two hair line brands..
My hair won’t grow beyond 1″ past my shoulders. In addition to taking the proper amount of supplements, daily proper care, trims, exercise, drinking water, etc. my hair still won’t grow past a certain length. When I comb or brush my hair there is hardly any hair on my brush or comb (or the floor) and when I wash my hair there is hardly any fallen hairs. I wear protective styles daily and my hair isn’t rubbing against my clothes. I’ve visited several dermatologists, etc. and they all have told me that my nutritional intake is, “fine” “perfect”, etc. and then they try and sell me some of their (cortisone) products or injections. My family has a large variety of hair growth (very long, long, medium and short). I seem to have fallen into the medium-short category (in that order). Also, I massage my scalp at least 3-4 times per week and I use essential oils. I keep my hair and scalp clean, etc. No matter what I do (or have done) my hair always remains the same length or appears to be shorter. Also I have a major problem with shrinkage, except for when I moisturize my hair. I have 4 sisters. Their hair growth is as follows: (very long) (long/nearly mid-back length) (APL) (Neck length/only because she hates long hair and keeps cutting it). My hair gets to one length and never goes beyond that point. Any suggestions outside of what I’m already doing? I really would like to break “the barrier” and have a lot more length by this summer. Thanks in advance! How often are you trimming your hair? 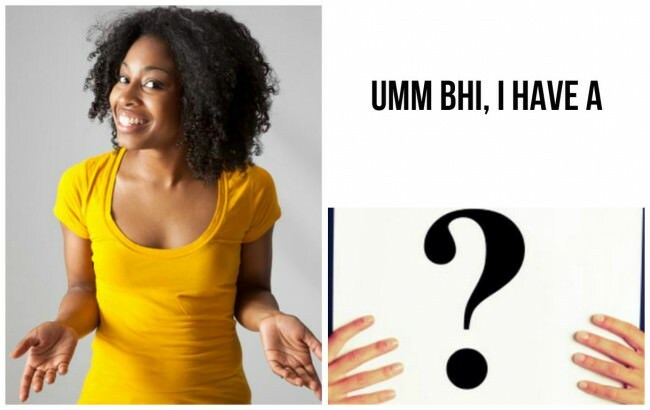 Have you ever measured your hair to find out what your monthly growth rate is? You may be cutting your hair too much. Also, how often are you moisturizing? I only ask because you say your hair has high shrinkage except for when it is moisturized, which leads me to think you may not be moisturizing consistently enough for your hair. It varies, sometimes I trim my hair between 6-8 weeks and sometimes I’ve trimmed it at both shorter and longer intervals and there has been no difference in the growth pattern. I never trim more than a 1/4″ of my hair as it doesn’t need any more than that to be trimmed. So I am hardly cutting it too much. I moisturize my hair every day (sometimes twice per day) and my hair loves it! Also, I drink at least half my weight in water each day. BTW I have measured my hair on a monthly basis and it’s always the same length. I have also had my sister measure it and she gets the same reading. One of my cousins had the same issue so we thought it was just hereditary. For the past 6 months she’s been using a hair supplement and her hair growth actually increased so I’m going to get the name of it and try it to see if it will work for me. Thanks for your questions. Look at one your hair strands, if you cannot SEE split ends, there’s NO reason to trim it. 6-8 weeks is too frequent and completely unnecessary. The 1/2 inch/month growth rate is an average for all races. 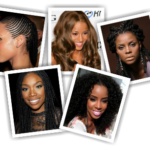 African hair grows at lower than average rate, then caucasians at average and asians at above average. It’s possible that your trims are out-pacing your growth if it grows at 1/4 inch/month and then you trim off the same amount within 2 months.You may also be underestimating the amount you trim off. I trim my high shrinkage and very coily hair when wet and what I thought was 1/4 inch turned out to be more than 1/2 inch. 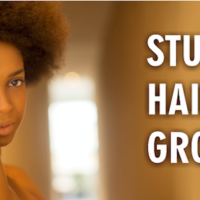 Shedding is normal, shrinkage is normal and even some breakage is normal. 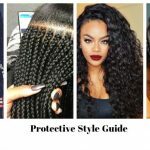 The only 2 reasons your hair is not retaining length is because of trimming AND/OR breakage. Bottom line, measure with a measuring tape, lay off the scissors for 6 months and if there is no change, and your hair is not breaking off, then…I’ve got nothing. Good luck. “It varies, sometimes I trim my hair between 6-8 weeks and sometimes I’ve trimmed it at both shorter and longer intervals and there has been no difference….” Let me add that I’ve gone 6 months and even a whole year without trimming my ends, while still taking proper care of my hair. There is no breakage. I’m aware that shedding is normal, but that doesn’t have any thing to do with my length. For my hair, the shedding only (partially) lessens the thickness. Since my initial posting I have gone to see a Trichologist who (after several tests) said that my lack of hair growth has to do with nutritional needs, as opposed to moisturizing or trims. Thanks to all for your opinions. The best choice for me was to see a professional. How do you know what type of hair you have. I have medium shoulder length hair that is thin, fine and straight. It’s hard to curl and flops quickly. My hair has no chemicals so any type of air will cause it to flop. 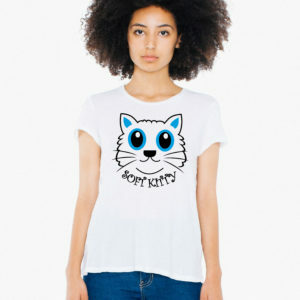 I’m limited , to how I can style my hair because my hair is so thin. When I wash my hair I have shrinkage but it’s still straight.